I had taken a few pictures with what I call my “big girl camera.” You know, the kind with a lens that adjusts to things near and far, making objects change from blurry to clear with a simple twist. It’s amazing to look through a viewfinder and watch what is hazy become crisp and clear. Lately I feel like I need this feature for my soul. My week has been a bit of a blur and this distracted heart needs a good refocusing. So I turn to the Word of God, and the adjustment begins. Psalm 89 was penned by a man named Ethan. 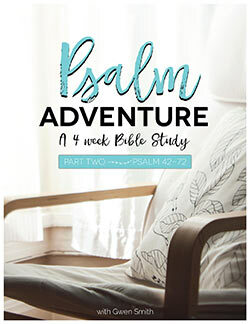 He wrote the psalm to celebrate the throne of king David and the prophetic promises God made regarding the eternal nature of Christ’s future reign. It’s a moving read; full of promise, praise, and wonder. A declaration of God’s holiness and steadfast love that seals the destiny of all who place their faith in Jesus. I’m reminded that God is not distant, but near. That He offers to sustain and strengthen all who are His. That He works through my weakness with a power that is perfect and that He hears the cries that rise from haughty human lungs as they breathe His holy name: Father, God, Rock, and Savior. I read these words – these promises from the heart of God – and my soul is stirred deeply. His covenant will never fail. 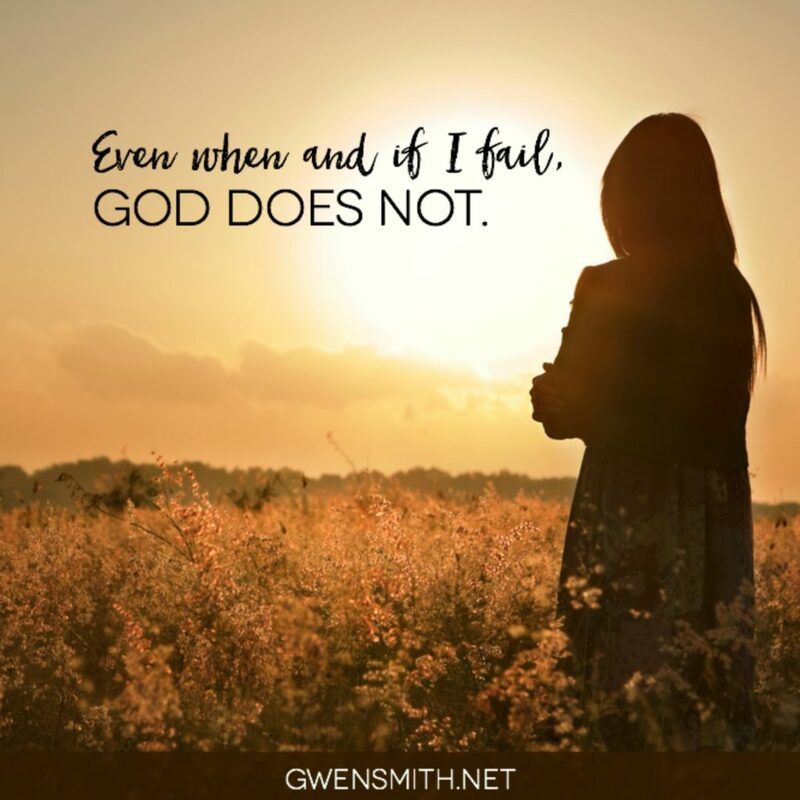 Even when and if I, we, fail, God does not. Even when we disobey His commands and run away from all that is good and holy, He loves us. Yes, consequences will be handed out, but His LOVE will remain. When we are faithless, God will not betray His own faithfulness to us. He will not go back on His word … on His promise of salvation … on His covenant of grace through Jesus. 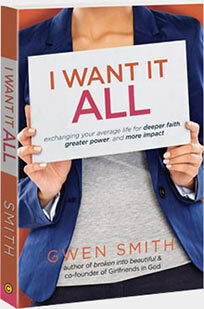 God swears on His own holiness that the finished work of Jesus is enough. For me. For you. For the remnant of all who’ve been kissed by mercy’s hope. With a heart that is refocused on clarifying truth and vibrant grace, I turn from my blurry heart haze toward God’s love that remains unfailing for all eternity. There really is none like You. Thank You for loving me unconditionally. Please fix and focus my heart on Your ways and guide me in all truth. Read Psalm 89 and give thanks to God for specific ways He’s shown you His unfailing love. 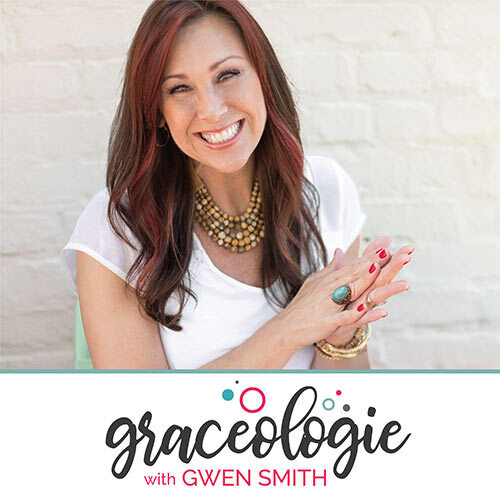 FREE EBOOK FOR YOU: There are endless opportunities for us to worry, wander, and wonder. But that’s not God’s best for us. Though we remain broken and impacted by an imperfect world, you and I can get through anything in the power and hope of Jesus. 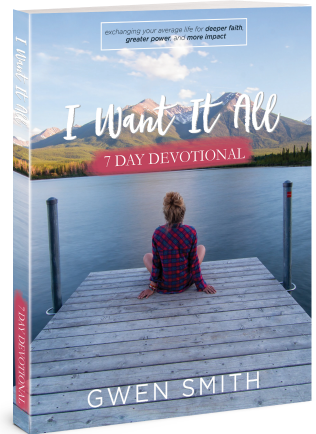 CLICK here to download this FREE “7 Day I WANT IT ALL” Devotional Ebook today and join me as I share Biblical truth, honest struggles, and practical help. I enjoyed this very much. It is so true. I am trying to read a chapter a day and pray earnestly to keep my focus clear. I know what you mean about cameras, I was retouching an old photo and it turned out great, and I’m new to photoshop. Pixels and that sort of thing enlarging, sometimes it’s blurred the more you crop and then try to blow it up. I have to focus on Jesus for it to be picture perfect. Love the reminder of how faithful God is! I will add that i did’t care for the word “yet” in the song Do It Again. This implies an expectation that God is going to let us down or forget His promises-this will not happen, EVER. Thanks for the good word and reminder. Blessings! !